Provide comfort for the family of Dennis Bowers with a meaningful gesture of sympathy. Dennis R. Bowers, age 77, of Millersburg, entered into rest on Wednesday, April 3, 2019 at Sycamore Run Nursing & Rehabilitation Center in Millersburg. He was surrounded by his family. He was born on January 26, 1941 in Wooster, to Charles and Elizabeth (Schlabach) Bowers and had lived in the Loudonville and Wooster area for most of his life. Dennis was previously married to Dorothea (Bowers) Hinkel for twenty five years. Dennis and Dorothea had four girls. Dennis and Dorothea served as the Founders and foster parents for the Christian Children’s Home of Ohio from 1969-1979. Dennis was also a charter member of the Parkview Church of Christ in Wooster. Dennis then married Barbara (Graber) Bowers who entered into rest on March 29, 2018. Dennis and Barbara loved to raise and care for canines throughout the years. He is survived by his 4 daughters, Deborah Beck of Wooster, Denise (Armondo) Abreu of Dallas, TX., Darlene (Sean) Fitzpatrick of Hilliard, OH. and Deirdra (Jeremy) Yocum of Cincinnati, OH. ; 4 grandchildren, Andrew Beck, Zoe Fitzpatrick, and Samuel & Henry Yocum; a brother, Robert (Alice) Bowers of Wooster and a sister-in-law, Connie Bowers of West Salem, OH. ; foster son Robert Marshall of Wooster, Oh. In addition to his parents and wife, he is preceded in death by his granddaughter, Ashley Bowers and a brother, Donald Bowers. A Celebration of Life Service will be Saturday, April 13th, 2019, 11:00 a.m. at Parkview Christian Church with Pastor Brian White officiating. Memorial contributions may be made in lieu of flowers to either: Christian Children's Home of Ohio, 2685 Armstrong Rd., Wooster, OH 44691 or LifeCare Hospice, 1900 Akron Rd., Wooster, OH 44691. 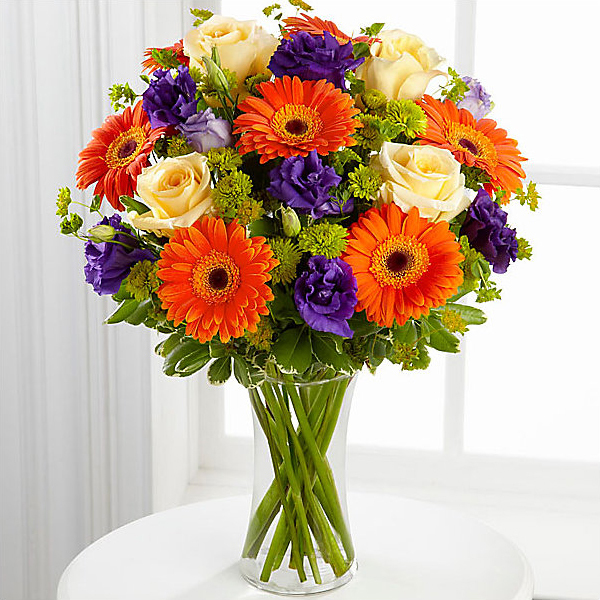 To send flowers in memory of Dennis R. Bowers, please visit our Heartfelt Sympathies Store. Cherlyn Wishart and Your CareSource friends in BH & CJ have sent flowers to the family of Dennis R. Bowers. Cherlyn Wishart purchased flowers for the family of Dennis Bowers. Your CareSource friends in BH & CJ purchased flowers for the family of Dennis Bowers. Heartfelt Sympathies Store purchased flowers for the family of Dennis Bowers.